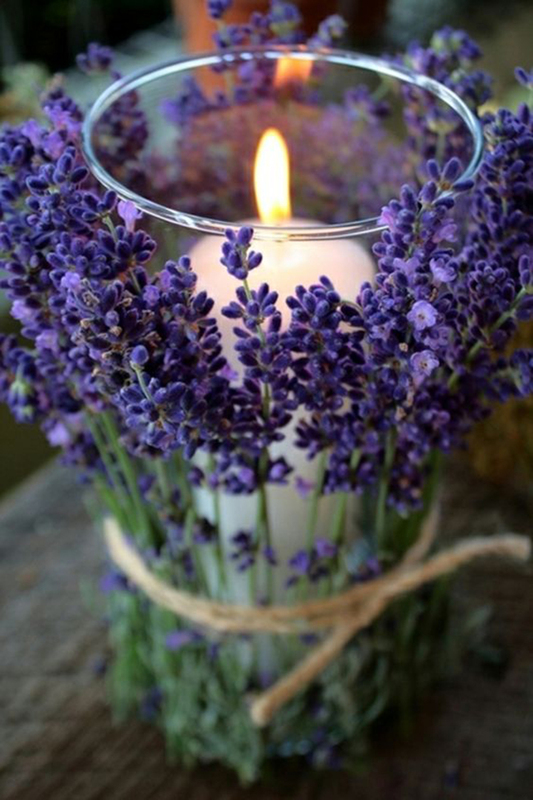 Learn how to create a DIY mason jar night light of your own. This unicorn design is whimsical, colorful, and so easy to make. 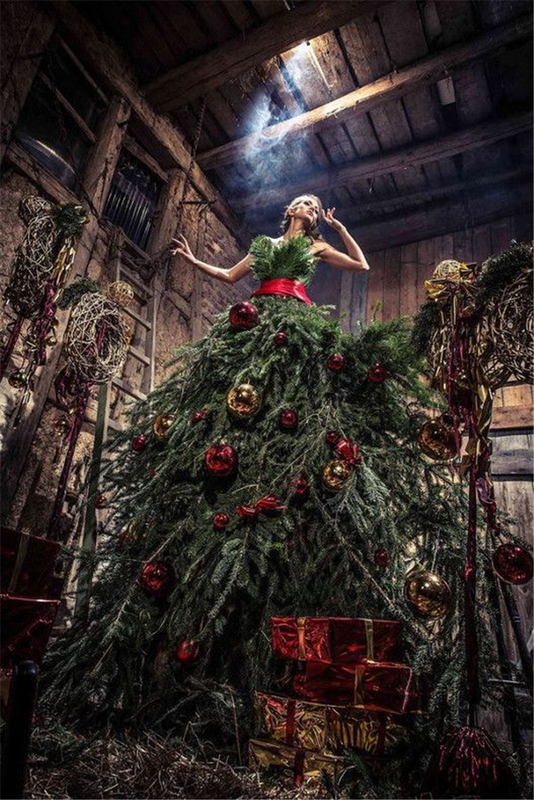 Try on something new this holiday season with an evergreen Christmas tree dress, an elegant and creative alternative to a Christmas tree. 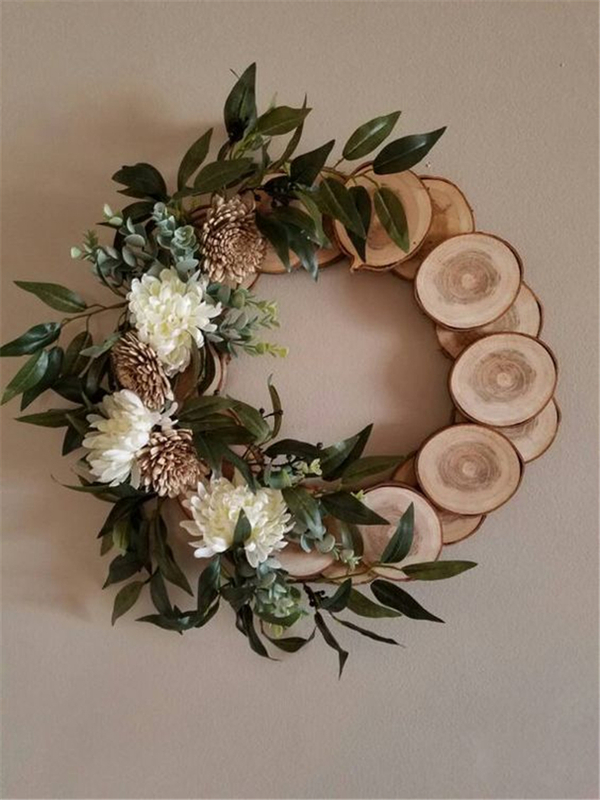 Easy tips for How to Decorate a Christmas wreath. 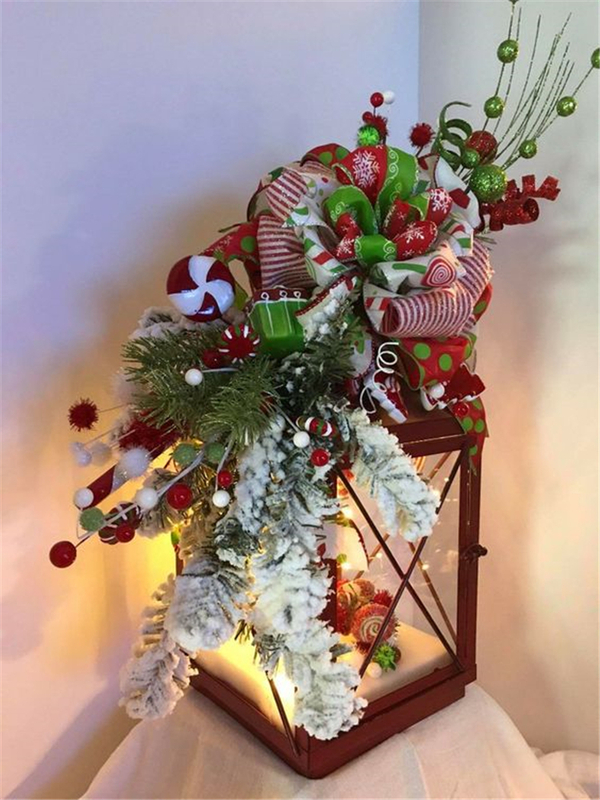 This is a wonderful way to add charm to your holiday on a budget! 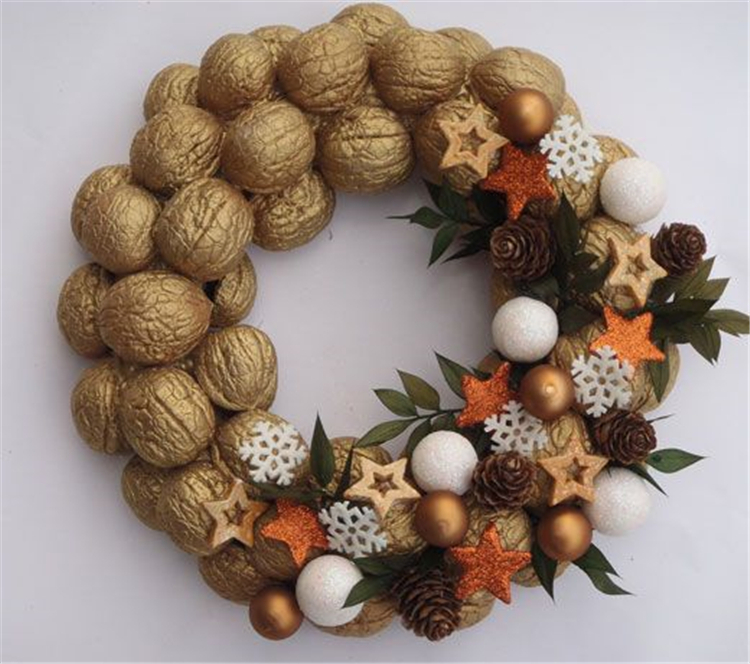 The Christmas season is about celebrating life and all the joy it brings with your friends and family. What better way is there to celebrate the season than with a traditional Christmas dinner? Every year families gather around the table to partake in delicious morsels while enjoying each others company. You can make a DIY Cork Board in any shape or size. 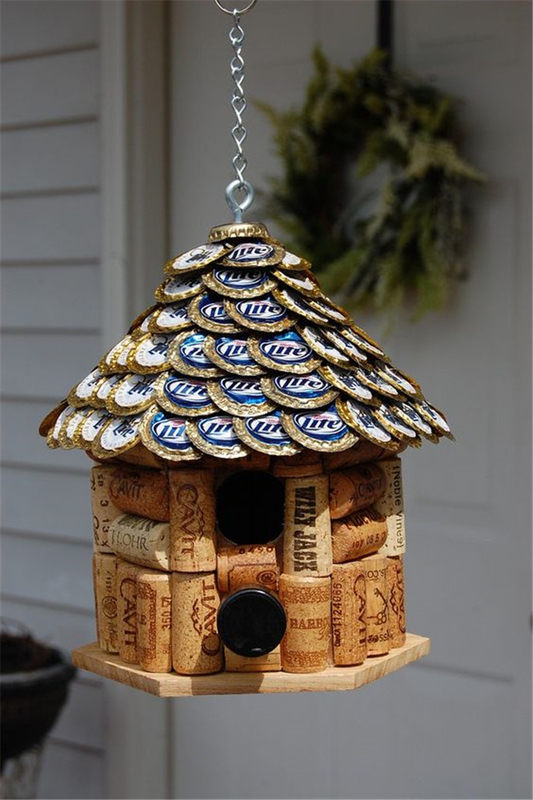 You just need some wine corks, a frame, and a little time to create your own custom DIY Cork ornaments. Although Mason jars were originally designed for canning, there are so many genius things to do with your favorite country staple. 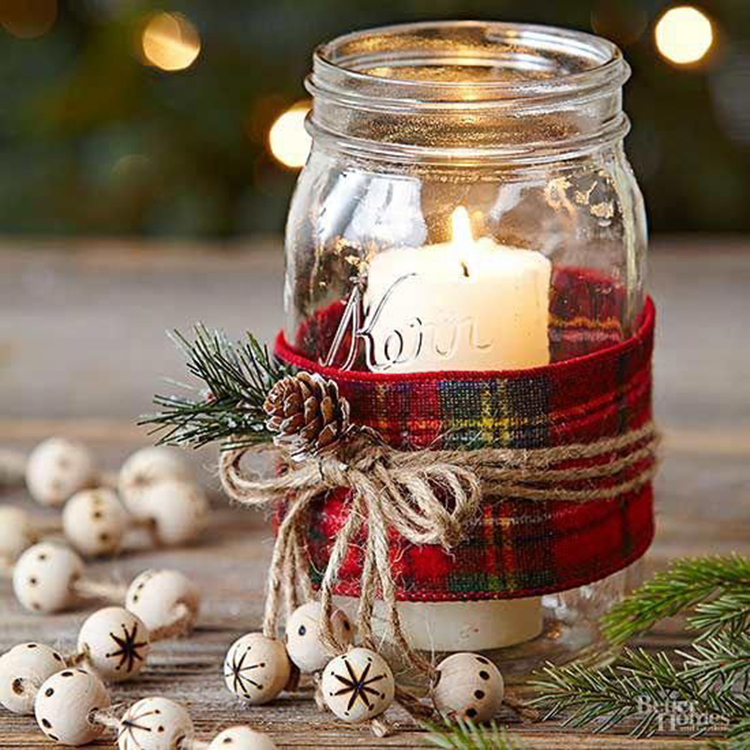 These Mason jar decor ideas are easy and inexpensive crafts that will look beautiful in your home. The Macrame plant hanger is one of many forms of yarn, and it regains the attention it deserves. 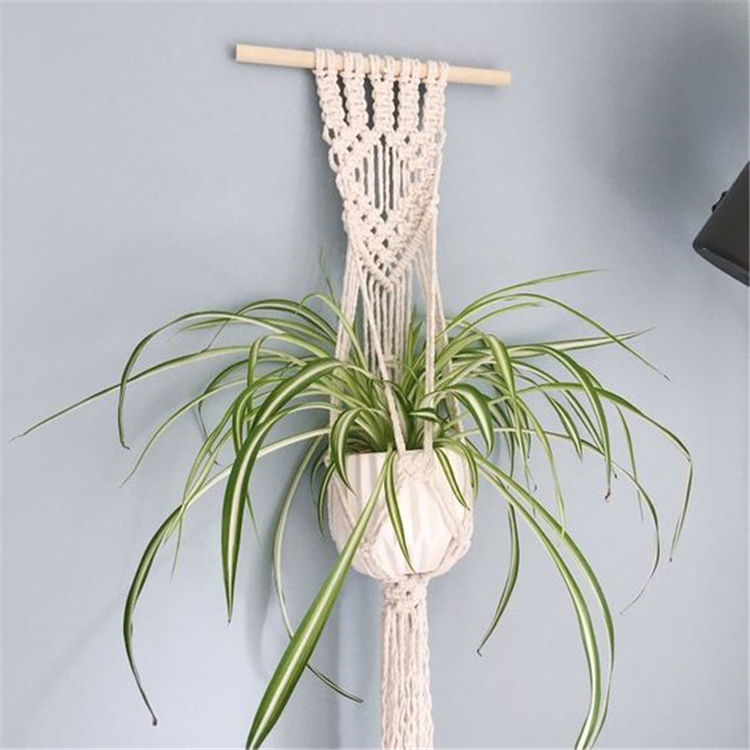 Macrame plant hangers are a great way to provide retro quality to your home while contributing to a cleaner environment. 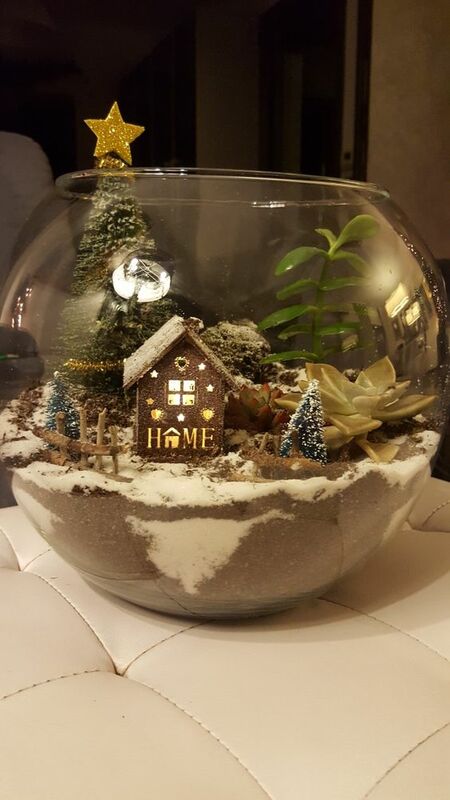 Attempt these distinct indoor Christmas decor suggestions which I've listed here as well as let me understand how it was. I'm certain you'll love them. In case you have some new ideas don't neglect to allow me understand by commenting below. 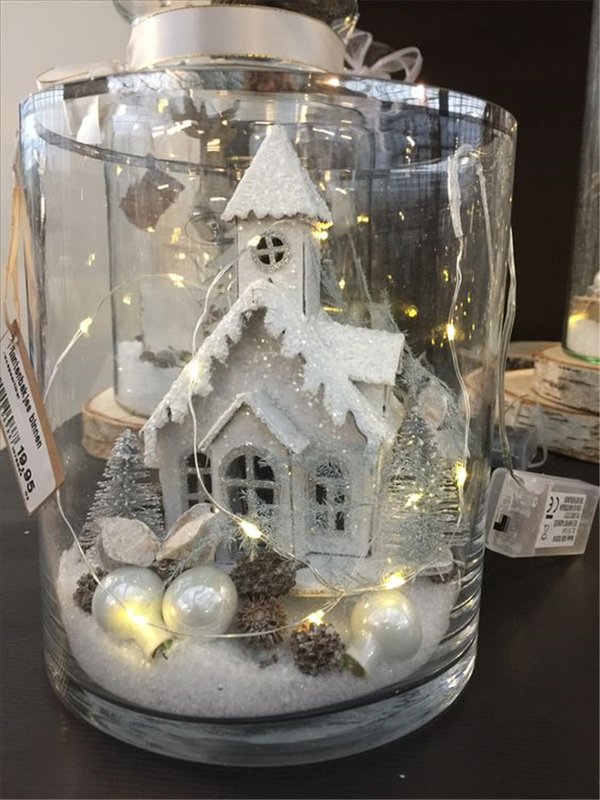 Nodding deer, waving Santa Clauses, and moving snowmen are merely a number of the items which can be gotten for light use. A perfect and easy approach to make your Christmas dinner appear stylish and leave a positive influence on your visitors.